So you fell in love over drinking wine with your man to be? Now he has popped the question over some shared bottles of vino? Time to think about your bachelorette party theme? What is better than a Wine Themed Bachelorette Party for your bride to be? 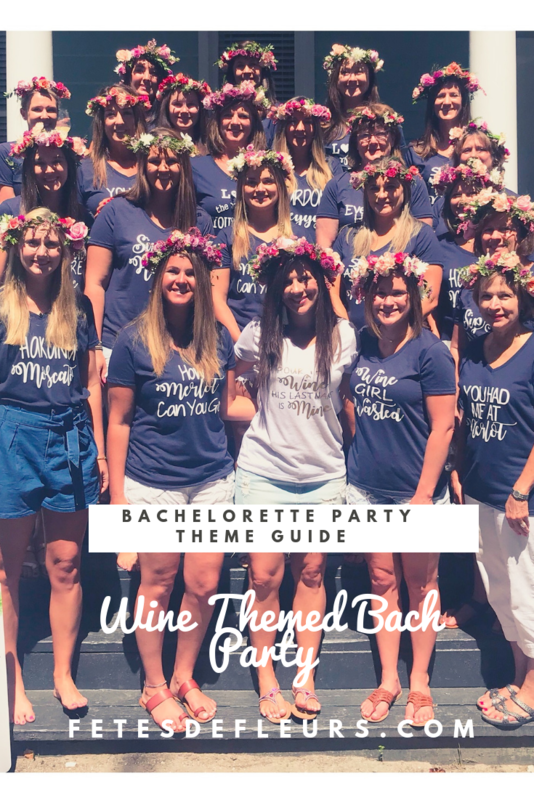 If you and your girlfriends love wine then we think we have the bachelorette party theme for you. The Wine themed bachelorette party is one of my faves because well its revolved around one of our favorite past times, WINE! 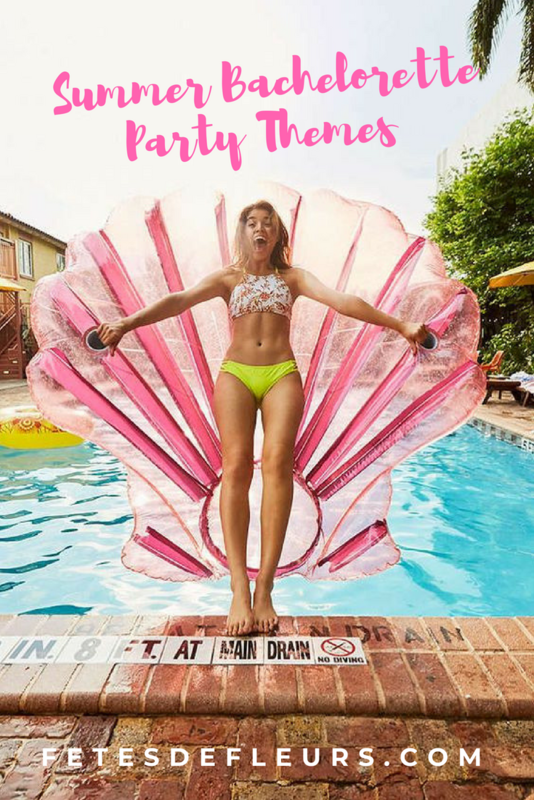 2019 is here and you are ready to plan your bachelorette bash! Woo hoo- well, ladies we are ready to help you in that arena. 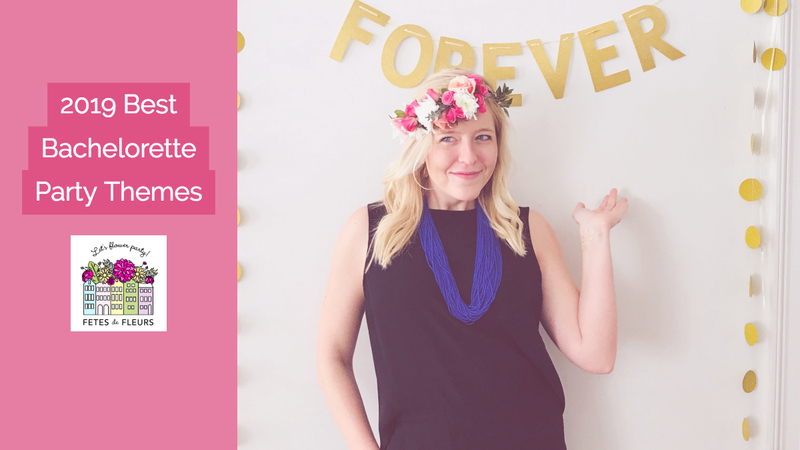 We are going to do a guide to all the hottest and most fun, most chic, coolest AF bachelorette party themes so you can just get it done. 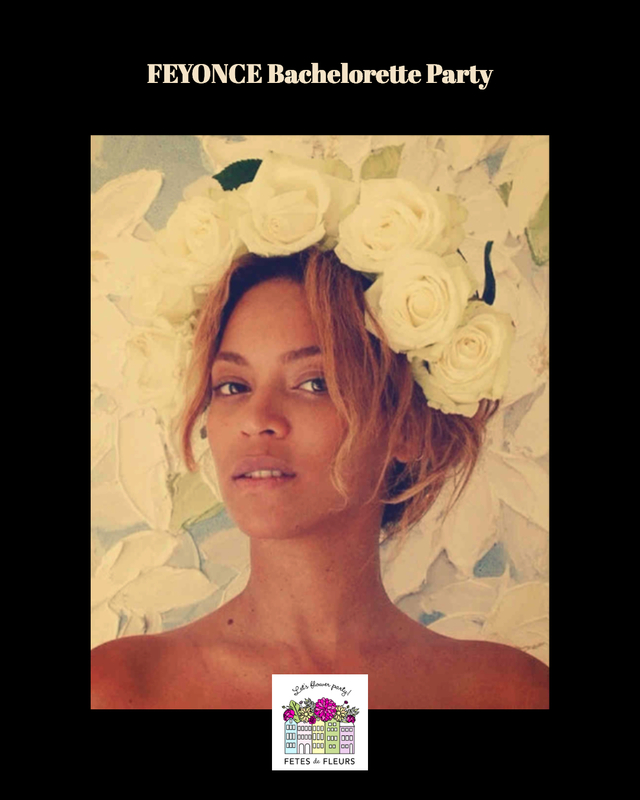 A Wine Themed Bachelorette Party with Flower Crowns- Will you Accept this ROSE?! Picking your bachelorette party theme can be just as hard as finally deciding on a location. Once your have your bachelorette party destination then you need to figure out the overall direction and theme of your weekend. 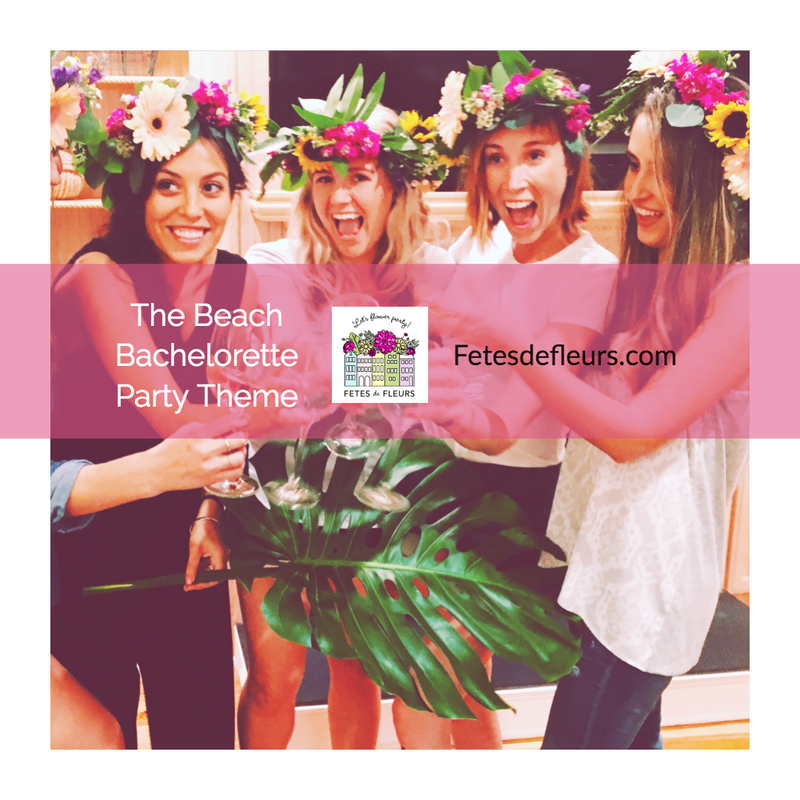 We are starting to round up some of our favorite bachelorette theme party ideas for you in our blog post recaps of our parties. 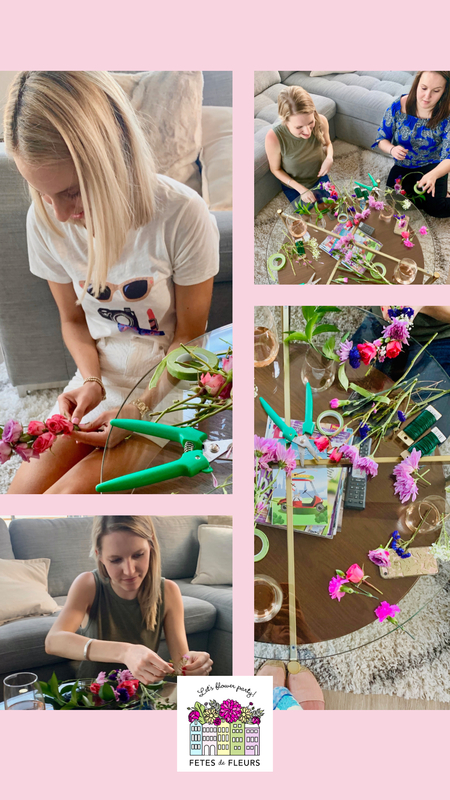 Our flower crown bachelorette parties tend to have some kind of overall theme to their bachelorette weekends so we thought we would incorporate those into the party recaps to give you some ideas for your bachelorette party themes for your weekend trips!